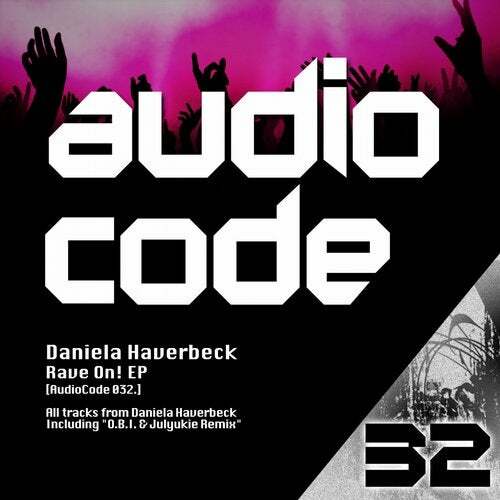 Daniela Haverbeck makes her debut on AudioCode Records with an amazing EP. Talent and creativity with a lot of power is what you can expect form this talented lady! The remix comes from the hands of O.B.I. & Julyukie. They totally reworked the track Abduction Mode and showed us their fantastic style and good taste! !